Paul Kokoricha holds a Bachelor Degree in Economics. He is a Fellow of the Institute of Chartered Accountants of Nigeria. He has over 30 years of experience in the financial services industry. He gained extensive experience in accounting and audit turnarounds, business re-organizations and systems consulting from his work with Arthur Andersen & Co. for ten years. He also worked for Liberty Bank PLC for eight years as Group Head of Operations with responsibility for trade finance products and customer service. Prior to his role as a Chairman of Itebs Academy Limited, he has been on the Board of several organizations and companies. Paul is currently an executive partner with African Capital Alliance. He also sits on the board of Cornerstone Insurance PLC, Johnnic Communications West Africa Limited, DWC Drilling Limited, Compact Disc Technologies Nigeria Limited, Swift Networks Limited, Resourcery Limited, Accat and Nu Metro Retail Nigeria Limited, Banker’s Warehouse Limited and Jasper Montessori School. Engr. Olulade is a highly experienced engineer with diversified experience in business administration, quality management, human capital development, supply chain management, budget control, process audit, operations management, industrial and production engineering amongst others. 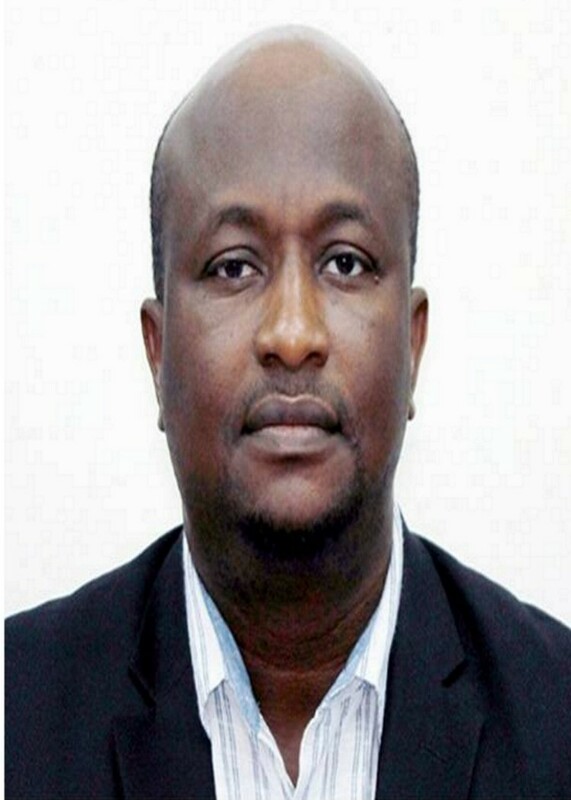 Preceding his role as the Managing Director of Itebs Academy Limited, Engr. Olulade has worked for over 29 years with several organizations such as Purple Gate ventures, 5th Harvest Nigeria, Nigeria Starch Mills, DN Meyer PLC, SCOA Plc. He has also held key managerial positions in these organizations including Materials Supply Manager, Head of procurement, Purchasing and Processing, Factory Manager and Project Manager. Olulade holds a Bachelors Degree in Mechanical Engineering from the University of Ibadan. He also holds the following degrees: Masters Degree in Industrial and Production Engineering from the University of Ibadan, Masters in Business Administration from Ambrose Ali University, Advanced Diploma in Purchasing and Supply Management from the University of Lagos. He is a registered engineer with Council for the Regulation of Engineering in Nigeria (COREN). 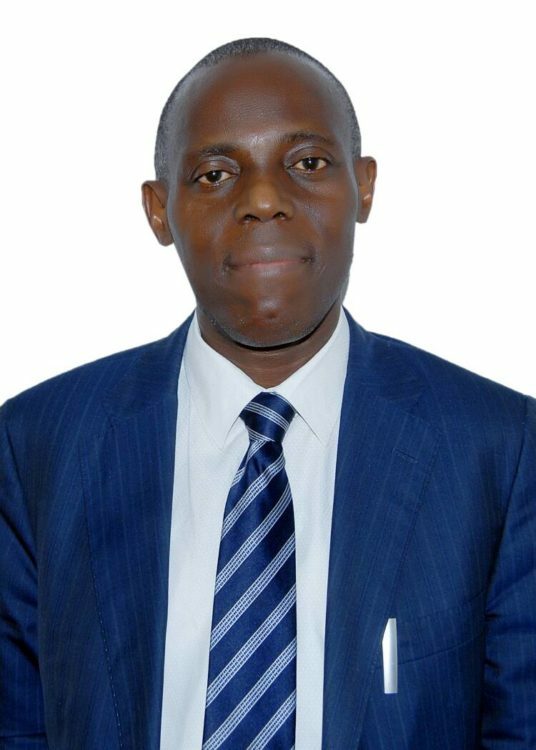 He is also a corporate member of various professional bodies in Nigeria, including the Nigerian Society of Engineers (NSE), Nigerian Institute of Mechanical Engineers, Chartered Institute of Purchasing and Supply Management, Nigerian Institute of Engineering Management and Materials Management Institute of Nigeria. Adetifa Ebenezer is a seasoned engineer with over twenty-eight (28) years of practical experience in the oil and gas industry. He has held various high-level positions and won several awards such as Texaco Inc. Vice President Awards of Excellency, Texaco Inc. Vice President Awards on Merger Synergy program, Chevron Inc, D& C Vice President Clear Leader Awards etc. The foregoing amongst other achievements have earned him a reputation as a truly accomplished and well-respected professional with diverse contributions to the engineering and energy industry. 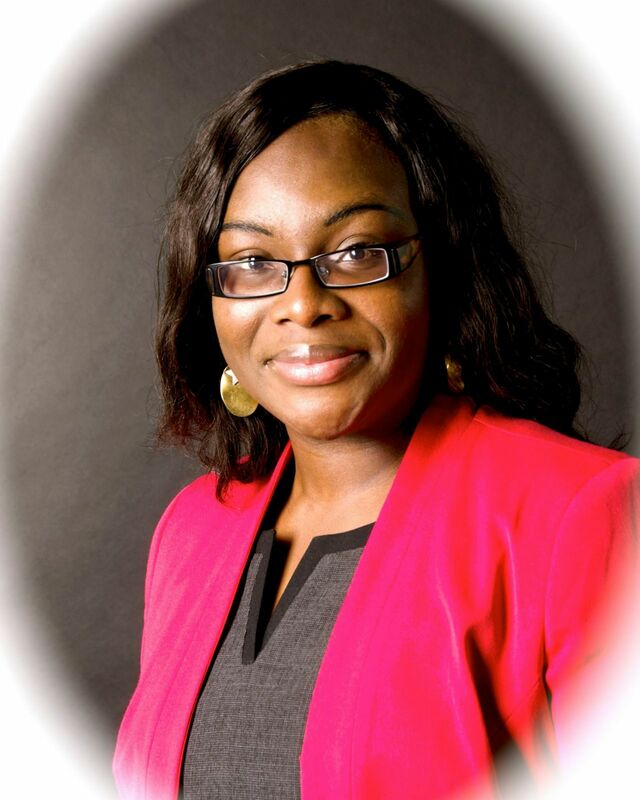 Prior to joining Itebs Academy, Adetifa served in various key management and operations positions including, Joint Venture – Relations Manager for NNPC/ DPR in Chevron, Acting Manager – Drilling and Completion in Chevron, Senior Drilling and Completion Engineer in Chevron, Drilling Site Manager in ChevronTexaco, Senior Drilling Engineer in Texaco. He also worked as Wellsite Petroleum/ Operation Engineer with Shell Petroleum Development Company of Nigeria (SPDC). Adetifa holds a Bachelors Degree in Petroleum Engineering from the University of Ibadan and numerous professional certifications in Nigeria, United Kingdom and the United States of America. He has been a member of the Society of Petroleum Engineers (SPE) for over twenty-five (25) years. He is currently the Managing Director of Value Plus Hydrocarbon Resources Management Nigeria Limited. 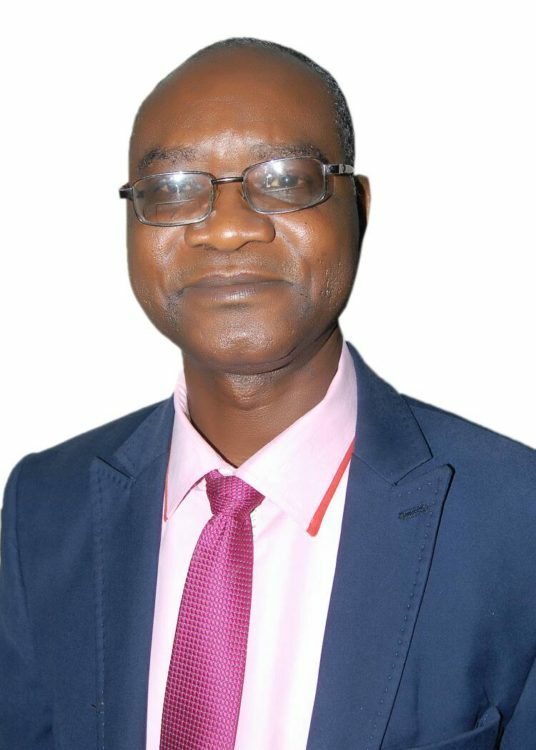 Obioma is an experienced accountant with extensive knowledge of audit and compliance, business risks management, and controls, establishing strong business controls culture through support and partnership, variance analysis and reporting, planning and budgeting, project management and review of internal controls, including SOX control with emphasis on areas of risk. She has a strong investigative, problem-solving, decision-making and reports writing skills, combined with a pragmatic approach. With an illustrious career spanning over 16 years in many facets of accounting, both in Nigeria and the United Kingdom, she has continued to make giant strides and accomplish great feats. She has functioned at various senior management positions in several industries including Baker Hughes (GE Company), GE Oil and Gas Aberdeen, Subsea 7 Aberdeen, Deloitte LLP Aberdeen, Audit Scotland Edinburgh and Nigeria Liquefied Natural Gas Limited (NLNG), Lagos and has been responsible on a number of times for risk management, cash flow forecast and internal audits. Obioma has sound business acumen with outstanding proficiency in the use of Oracle and SAP. She is a Fellow of the Institute of Chartered Accountants and holds a Bachelors degree in Accounting from the University of Nigeria. Engr. Onwuegbule is a strategist with numerous years of experience in administering project operations with key focus on top line & bottom line profitability through optimal utilization of resources for several projects. He is skilled in liaising with clients, engineers, consultants, contractors & sub-contractors to ascertain operational control through optimal resource utilization. He has worked in various companies including Brunei Shell Petroleum, Brunei, Invensys Operations Management, Nigeria etc. 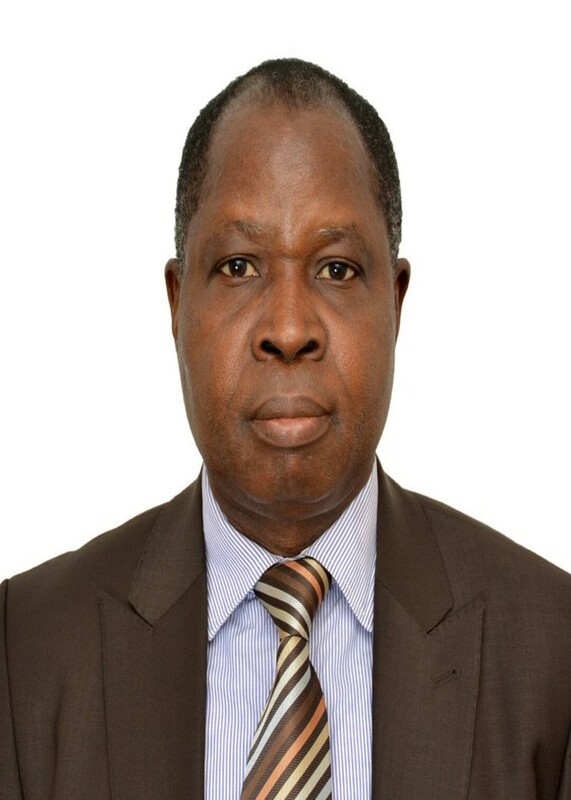 In his roles, he was involved in practical engineering as well as managing the entire scope of techno-commercial activities of projects such as project planning and monitoring, risk identification, risk management, costing, budgeting, procurement, cost estimation & tendering, sub-contractor billing and management of engineering activities. Emmanuel graduated with Bachelor of Engineering (B.Eng.) degree in Chemical Engineering from the Federal University of Technology, Owerri, Nigeria and subsequently earned Master of Science (Project Management) degree from Curtin University of Technology Australia. He is a registered engineer with Council for the Regulation of Engineering in Nigeria (COREN). Chukwudi is a United Kingdom Chartered Chemical Engineer and a Process Engineering Subject Matter Expert (SME) with over eighteen (18) years of experience in process engineering design (Conceptual, FEED, & Detailed), construction support, commissioning and operations support of oil and gas facilities including troubleshooting, debottlenecking and optimization. He also has an outstanding gas processing experience covering gas gathering, gas sweetening systems, gas dehydration systems, NGL recovery, Sulphur Recovery etc. Over the years he has been involved in numerous local and international projects where he held strategic positions and successfully worked on process design and calculations, steady state and dynamics process modelling, production of P&IDs, PFDs, H&MB calculations, production of various philosophies, operating procedures/manuals, various study/design modification reports, operations/construction/commissioning support and participation in various process safety reviews like HAZOP, HAZID, LOPA, SIL, HAZAN, PSSR etc. Chukwudi holds a Bachelor of Engineering (B.Eng.) degree in Chemical Engineering from the University of Benin, Nigeria and Master of Science (MSc.) degree in Petroleum & Gas Engineering (with distinction) from University of Salford, Greater Manchester, United Kingdom. He is a chartered/professional member of the Institution of Chemical Engineers (IchemE), UK’s Engineering Council and Institute of Corrosion (ICorr). Vincent is a TUV Certified Functional Safety Engineer and a certificate holder of IOSH Managing Safely. He has over twenty (20) years local and international experience in Loss Prevention Engineering, technical safety design, and process safety engineering. He has handled tons of projects in both upstream and downstream sectors of the oil and gas industry including exploration & production, refining, and petrochemicals. In his career with different companies, Vincent has facilitated and supported various project safety studies such as Qualitative and Quantitative Risk Assessments (QRAs), HAZID studies, HAZOP Studies, SIL Classification and Studies, PHA, Consequence & Risk Modeling Analysis (Flash & Pool Fires, Gas Dispersion, BLEVE Fire Balls, Explosion), Safety Case Development, SCE Identification, SIMOPS and Fault Propagation Modelling using LOPA, Cause & Effect Diagrams. He has also been involved in the review of different Fire Prevention and Control Systems (Active & Passive Fire Protection, Fire & Gas Systems) and Hazardous Area Classification. Vincent holds a Bachelor of Engineering (B.Eng.) degree in Mechanical Engineering. He is a member of the following professional institutions: American Society of Mechanical Engineers (ASME), Safety Engineering and Risk Analysis Division (SERAD) – ASME Charter, American Institute of Chemical Engineers (AIChE), National Fire Protection Association (NFPA). Gregory is a registered engineer with Council for the Regulation of Engineering in Nigeria, corporate member, Nigeria society of Engineers. He is Project Management Practitioner, PMP® with over seventeen (17) years working experience in the oil and gas industry. Engr. Onah has vast knowledge in engineering operations, design engineering, materials selection, estimating & planning, project management, construction and project co-ordination. He has been a part several major projects including: Detail Engineering Design of Sub-Sea Manifold for USAN FPSO for Total E&P, Idu flow station upgrade for NAOC, Detail Engineering Design for Asaboc offshore platform slot addition project for Mobil, 80MMscf/d Gas handling facilities (GHF) at Agbada Gas plant for Shell, Detail Engineering Design of annulus depressurization system for Ubit GG, Ubit GE, Ubit GJ & Enang JB offshore platforms for Mobil etc. He is an expert in the use of various software programs including AutoCAD, AutoPIPE, Caesar II, PDMS etc. Gregory holds a Bachelor of Engineering (B.Eng.) degree in Mechanical Engineering from Ambrose Alli University, Edo State. Emmanuel is a charismatic and excellence-driven business executive, an associate of the Institute of Chartered Economists of Nigeria (ICEN) and a certified member of the Chartered Institute of Insurance of Nigeria (CIIN). He has broad-based business management competencies and as an experienced business strategist and planner, he possesses proven records of exceeding business goals, leading high performance teams and effective knowledge transfer. Emmanuel has over seventeen (17) years experience in the business and financial services industry. Before joining Itebs Academy, he held various positions in Sovereign Trust Insurance PLC including, Head of Direct Marketing, Head of Corporate Planning Unit IT/Strategy Department, Head of Product Development and Research Department, Deputy Manager-Marketing and Relationship Management Division etc. Over the years he has developed a specialty in risk management, strategic planning, business development/marketing, training consultancy, data analysis/research, insurance/risk advisory services and professional customer service skills combined with a strong background in insurance underwriting, claims management, strategy, product development, research & development and marketing & relationship management. Emmanuel holds a Masters of Business Administration (MBA) in Human Resources Management from Ladoke Akintola University of Technology. He is currently the Director, Strategy and Business Development at Softplex Solutions.